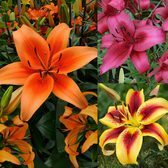 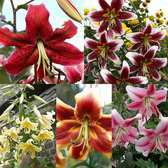 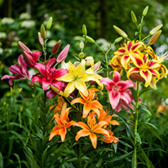 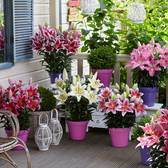 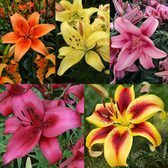 These amazing Oriental Lilies are highly fragrant and colourful varieties, flowering in summer (August-September). 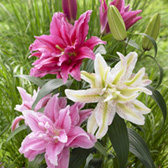 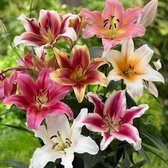 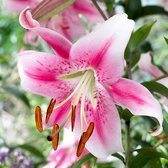 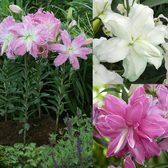 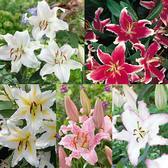 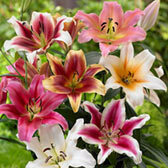 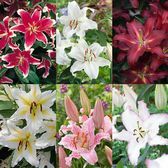 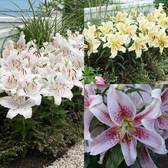 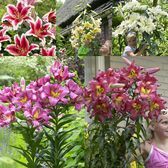 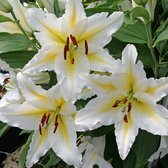 The colour and markings of Oriental Lilies are very unusual and unique, but still with an abundance of flowers per bulb. 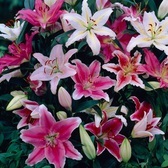 Fragrant Oriental Lily bulbs can be planted in late autumn through to spring.